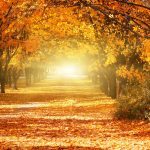 Autumn is here and so is our brand new drinks guide! 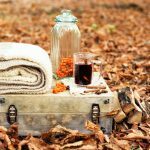 Find everything for a long descent into the cooler nights, including Bourbons, Gins, Wines, Whisky and more! A little warning, you may find it difficult to not rush and buy some of these. Nothing says Autumn like a deep, rich and indulgent red! Full of ripe fruits and rich flavours, the 2015 St. Supéry Cabernet Sauvignon from Napa Valley, California, is our red wine of the season. Interestingly, the St Supéry was founded in the 1970’s by a Frenchman and is now owned by (wait for the name drop) Chanel! This French heritage therefore gives this US based producer an intriguing blend of cultures. Typically, you get the ripe fruitiness from the Napa region and this combines well with a typically French level of elegance. The result is a wine that has the hallmarks of an expensive and luxurious wine, without the excessive price tag! (Buy from Jereboams this Autumn when it is reduced to £29.95 in October). A dazzling example of why White Bordeauxs should not be overlooked! 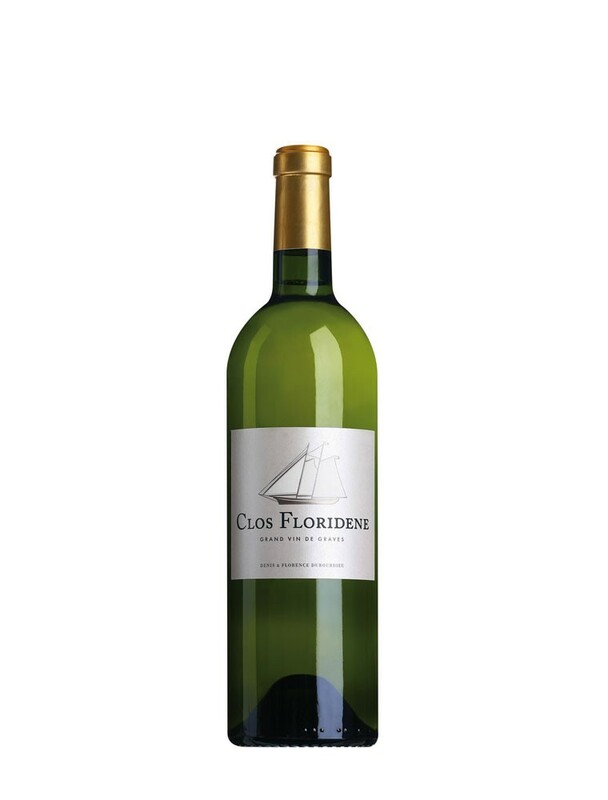 Barrel fermented Sauvignon and Semillon provide a wonderful fruit depth and richness to this white. This subtle richness is then offset by a vibrancy and grassy edge that balances it with aplomb. 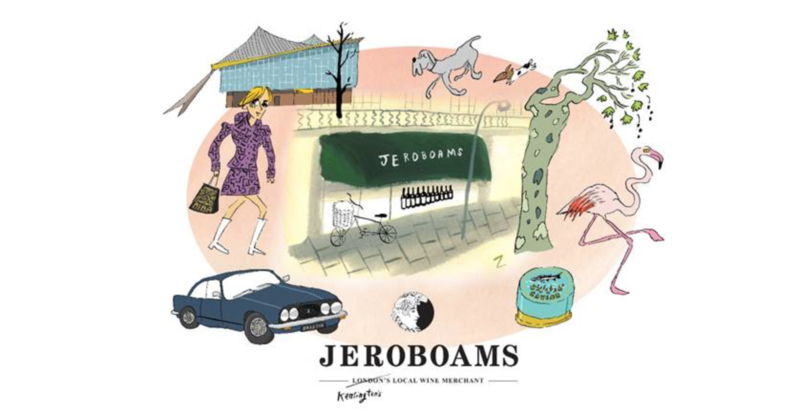 (Buy from Jereboams this Autumn/Winter when it is reduced to £23.50 between 5th Nov – 31 Dec). Kicking off our over flowing gin section of this guide we have an Italian Dry gin! 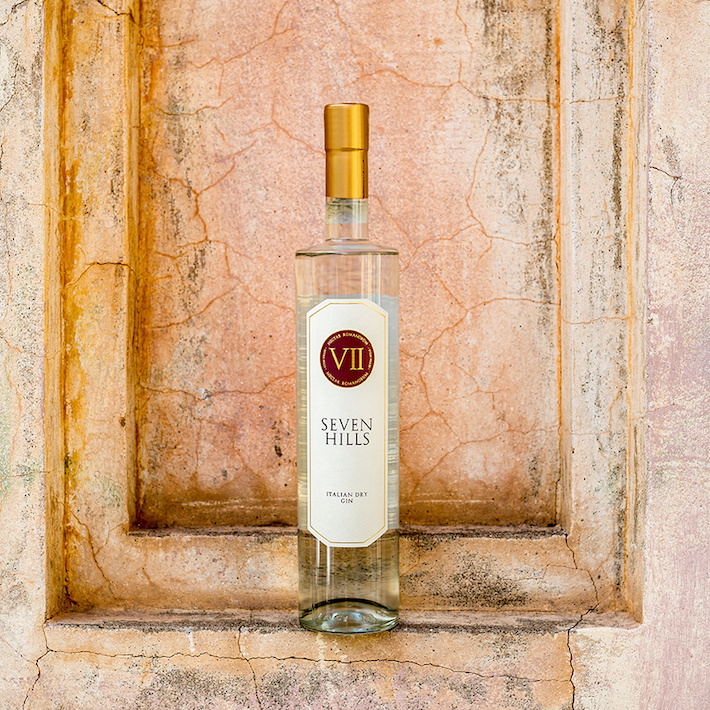 The VII Hills gin is an Italian Dry Gin heralding from Torino, yet inspired by the culture and practices of Ancient Rome! The botanicals used vary slightly from that which we come to know in a London Dry, for example the introduction of pomegranate, blood orange, celery and rosehip is captivating one. Unique, exciting and enthralling, this is gin to try this Autumn. Superb neat or mixed, but ultimately it has been designed for the perfect Negroni. Combine VII HILLS Italian Dry Gin with Vermouth rosso (also featured in this guide) and bitters for the ideal serve. This has been designed to make the perfect Italian Negroni, but will also add a herbal twist to a G&T, or other cocktails. 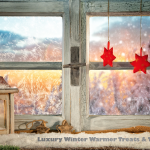 For those people who refuse to say goodbye to Summer (and the recent sunny evenings have us feeling the same), we would suggest this new offering from Palmers! A fairly recent addition to the Palmers line up, this Strawberry & Rose Gin harks back to Summer fruit, days and fun. The gin is traditionally distilled with English wheat spirit, British rose petals and strawberries. The result is a wonderfully British gin, with that nostalgic floral nature and sweetness we associate with Summer’s past. Refined, elegant and a real crowd pleaser. Big thumbs up from us! 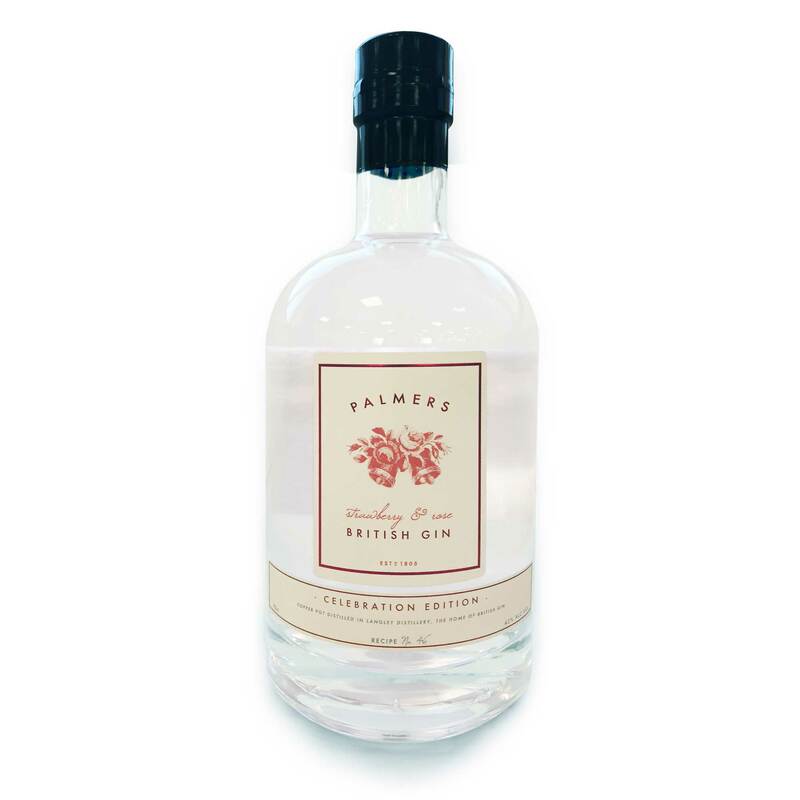 The Palmer family has been distilling spirits for six generations and gin since 1920, and last July, launched their first own brand gin, Palmers London Dry Gin to celebrate their 200th year of distilling. 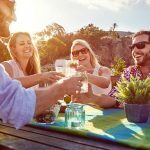 In the last 12 months their inaugural gin has been joined by Palmers Distillers Cut and the latest arrival, our gin of choice for Autumn sun, is the new Palmers Celebration Gin. 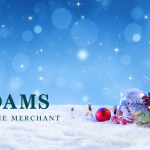 It’s available from www.palmersgin.com and Master of Malt, RRP £28 (70cl). Crafted with a gorgeous blend of nine carefully-considered botanicals, Cotswolds gin has a unique flavour profile and aesthetic, which we feel makes it stand out amongst its peers. Set within the Cotswolds hills, the gin is masterfully created from scratch with the finest ingredients – there is no production from concentrate and a lot of attention to detail put into each drop. 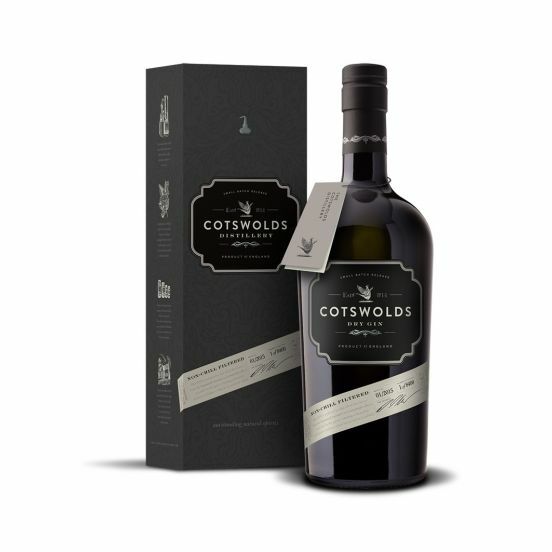 To create the base for Cotswold Dry Gin, pure wheat is macerated to which coriander and angelica root are added. This is then married with lavender, bay leaf, grapefruit, juniper and Cotswold water. 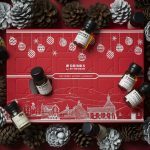 The distillery claims that they use an astonishing 10 times more botanicals throughout the process, when compared to the average London dry gin. The addition of further botanicals and care in crafting of this gin really does translate into a powerful and memorable flavour. You may even be swayed away from classic London Dry Gin to this beautiful regional interpretation. Suggested serve from Cotswolds Dry Gin: Making a stunning G&T, fill a copa glass with plenty of ice, pour over Cotswolds Dry Gin, top with a little tonic and garnish with a slice of pink grapefruit and a fresh bay leaf. Sophisticated and refined, this gin has a lasting dry and crisp finish. Five locally sourced botanicals comprise this gin, including dandelion, heather, coul blush apple, bog myrtle and rowan berry. The result is an honest representation of the Scottish gin scene and hints of the Gaelic influence behind it. For under £30, this gin is a superb treat for the nose and mouth, thanks to its clean finish and subtle composition. Caorunn recommend you server their G&T with thin slices of red apple along with premium tonic water and lots of ice. 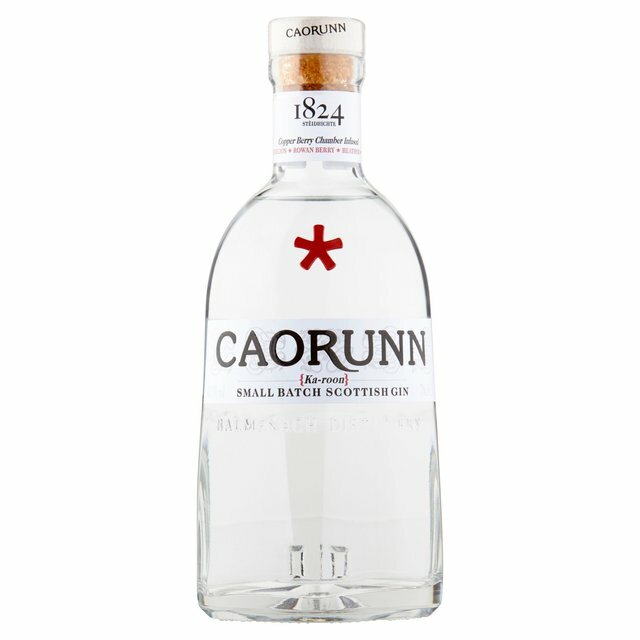 Visit www.caorunngin.com/ for further details. Caorunn available is available for £28 from Waitrose, Sainsburys, Asda, Tesco, Morrisons and more. Speyside has become world renowned as one of the hotspots for creating superb, high-end drams. 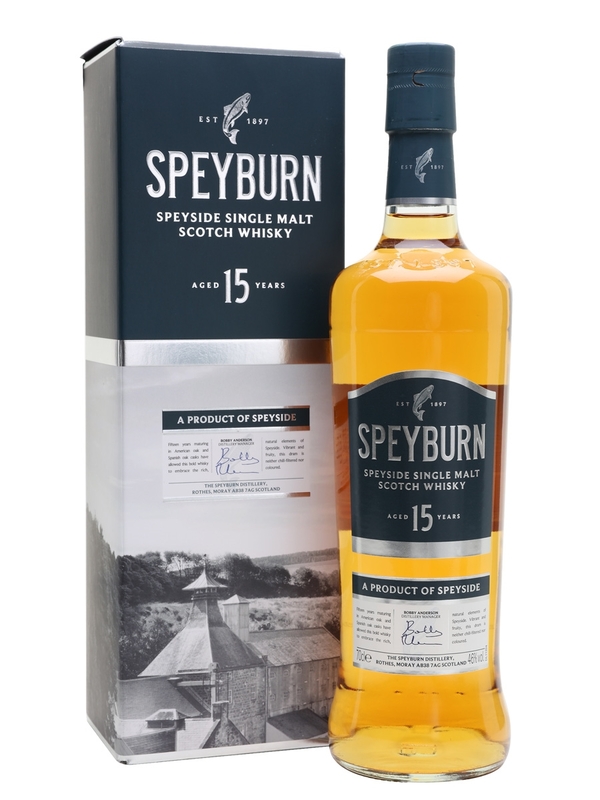 The Speyburn 15 Years Old is fashioned from fresh spring water from the Granty Burn, a pure and crystal-clear stream flowing with soft spring water and a major tributary of the River Spey. A vibrant and exciting whisky, this expression from Speyburn has been matured over time in American and Spanish oak casks. On the nose, you can expect dark chocolate and on the palate orange, vanilla and toffee. Coming in at the £60 mark, this is not the cheapest whisky out there, but the finely balanced notes and full bodied indulgence are worth every penny. Pick up a bottle from The Whisky Exchange or Master of Malt. For us, this is our favourite Kentucky bourbon and the awards it has collected over the years suggest it is a favourite all over the world! Thick, creamy and full of honey and spice flavours, this ideal over ice or in an Old-Fashioned cocktail. Hints of cocoa and honey can all be found here, with hints smoke and butterscotch. Triple distilled, there is an elegance and smoothness you do not get from many bourbons out there. One to add to any drinks cabinet for Autumn this year! 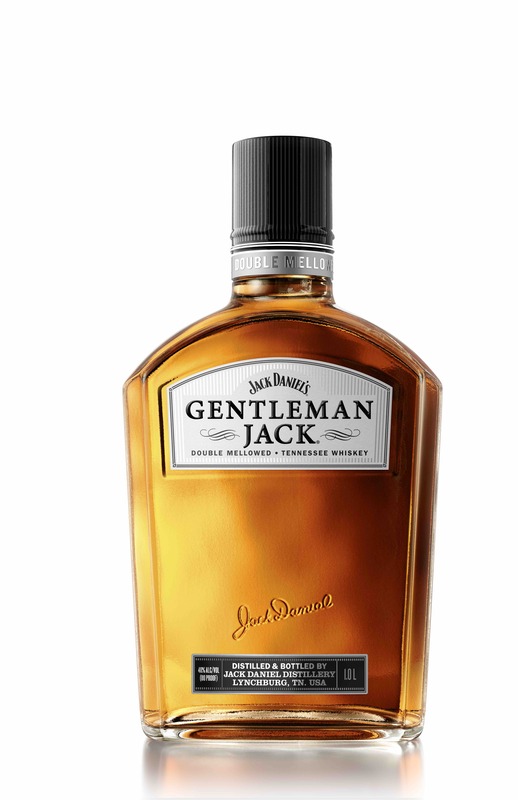 A superb offering from Jack Daniel’s, Gentleman Jack is a charcoal-mellowed, barrel aged whiskey with lots of class. 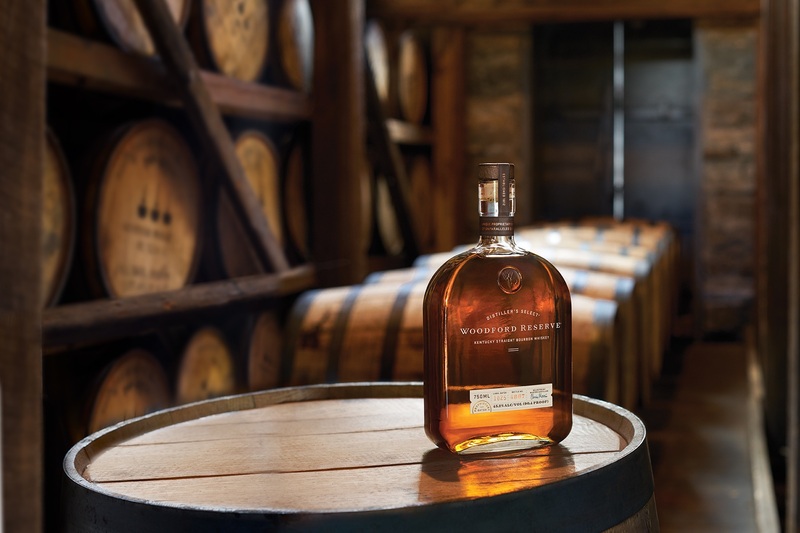 This particular whiskey from the Tennessee giants is also given an additional charcoal filtering after the barrel maturation process, thereby giving a super smooth and highly mellowed result. Coming into Autumn and Winter, the warming and full-bodied Gentleman Jack from Jack Daniel’s should be on any shopping list. The fruit and spice flavours lend themselves to a fireside for sure! The Bolney Wine Estate is located on the edge of the South Downs and just a short drive from the south coast. The location and the soil yields perfect results for vineyard sites and fro growing some of the UK’s best wine offerings. 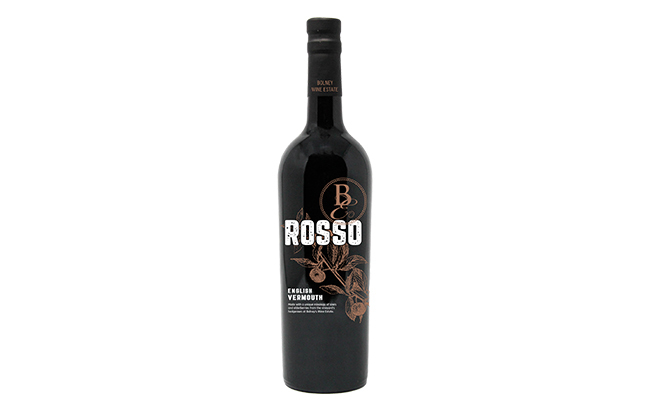 Their Rosso is a fortified, powerful and rich wine. Taking inspiration from the vineyards hedgerows, the natural fruits (blackcurrants and sloe berries) and floral notes lend this vermouth a British twist. Although the bottle promises sweetness, there is a pleasant balance and dryness which makes it highly drinkable. 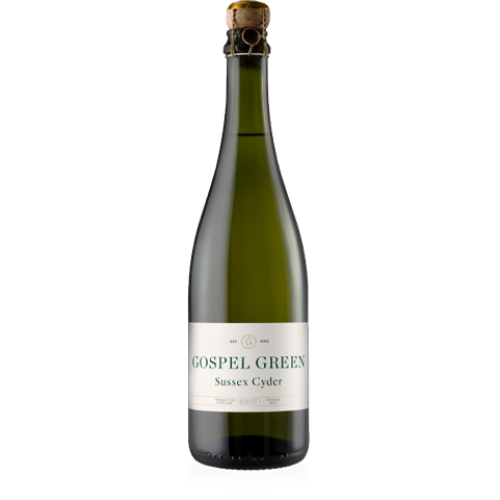 Often described as the “Champagne” of cyders, Gospel Green Cyder is an example of a drink at the top of its category. Say goodbye to run of the mill, mass produced cider and say to class, exquisite flavours and elegance. Created in the late 80s, this brand has now accrued over 29 years of experience in creating traditional cyder. Full of vibrancy, crisp, dry and oozing with refined apple flavours, this has to be one the must buys for Autumn. The dryness is underpinned by a very slight hint of sweetness, therefore lending a great sense of balance. We rate it! Napa Valley WINERY FOR SALE. As far as the eye can see!